Double double, toil, and trouble, what kind of Halloween tricks are you brewing for the spookiest day of the year? 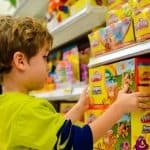 Halloween is a fun opportunity to expand both your creativity and that of your little goblins and ghouls with unique holiday craft projects you can enjoy as a family. 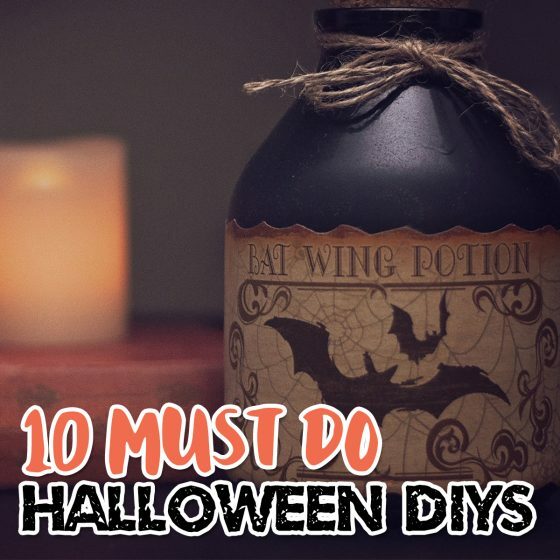 We’ve selected a few of our favorite DIY Halloween props that you’ll be dying to try out this year. 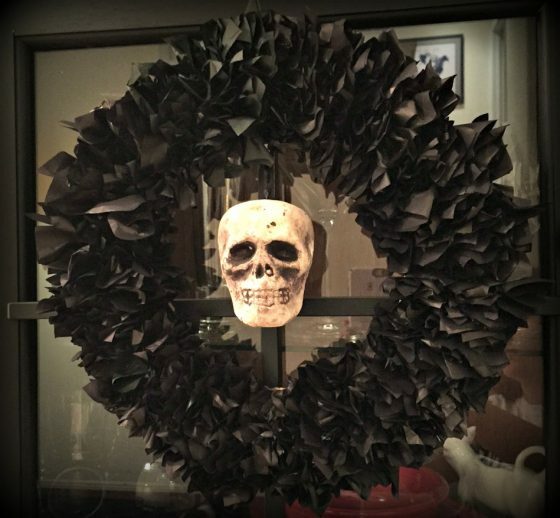 This quick and easy wreath project can be customized to fit your front door or decorate inside the house for an extra creepy look indoors. Using recycled cardboard and colored tissue paper, this fun wreath will delight the entire family. View the full tissue paper wreath tutorial on Rocky Mountain Bliss. Sharing the same date as Halloween, Dia De Los Muertos is a cultural celebration known for beautiful bright colors and vibrant sugar skulls. Home school families will love this easy DIY project that turns plastic pumpkins into colorful sugar skulls. 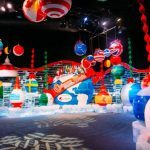 Add details about how Dia De Los Muertos is of cultural importance and your holiday lesson planning is done! View the full tutorial on My Scrapbook Revolution. If no-carve pumpkins are your preference, using broken crayons to decorate your gourds makes for a colorful and unique addition to your porch decor. 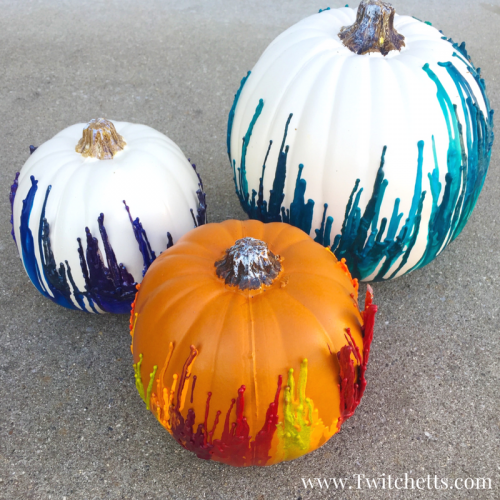 For long lasting designs that can be used every year, pick up plastic pumpkin shells at your favorite craft store. View the full tutorial on Twitchetts.com. Did you know that porches with teal pumpkins are homes serving allergy free treats? Check our our full article on how to spot [or become] a teal pumpkin household. 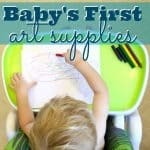 Make your crayon pumpkin teal and help your neighbors find allergy-free treats for their little tricksters. This fun Halloween Banner project is a 7 on the scale of 1-10 difficultly level. Requiring some minor sewing skills and access to a Cricut machine, you’ll be able to whip up a personalized banner in less than an hour. View the full tutorial on Swoodson Says. For most of the country, Halloween falls just after the first frost of the year. 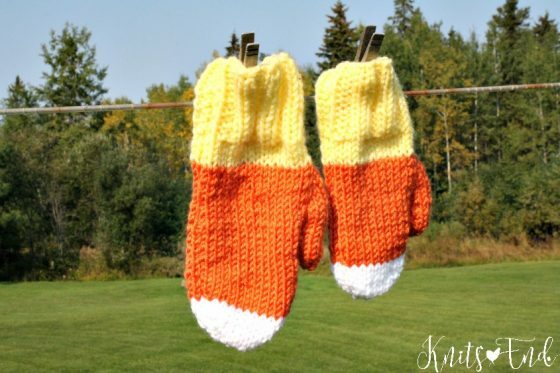 These Candy Corn Mittens will keep your fingers warm as you trick or treat and provide a festive fall look for the rest of the month. View the full tutorial at Knits End. Halloween wouldn’t be complete without a witch taking flight across the night sky. 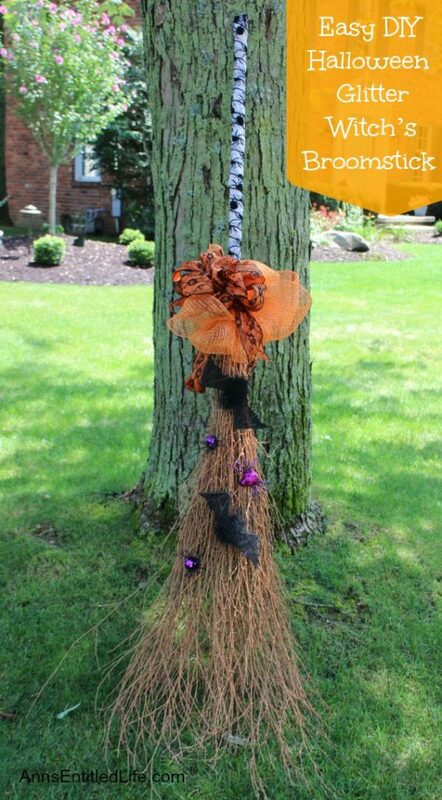 This easy glitter broomstick tutorial will make sure any witches you come across can to the sky with style. View the full tutorial at Ann’s Entitled Life. Don’t forget to dedicate a space in your home for witches to park their brooms, or else who knows what kind of magical dilemma you may find yourself in. 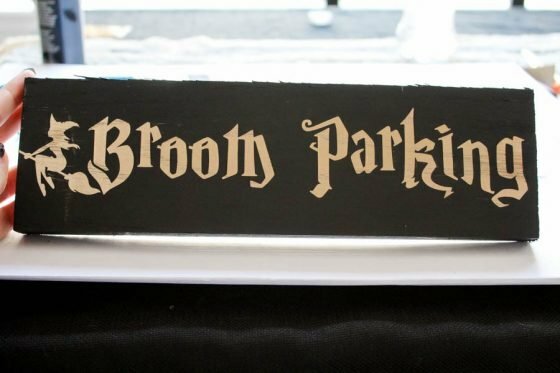 This easy broom parking sign is perfect for encouraging little witches and warlocks to leave their means of transportation at the door. View the full DIY Broom Sign Parking tutorial on Rocky Mountain Bliss. 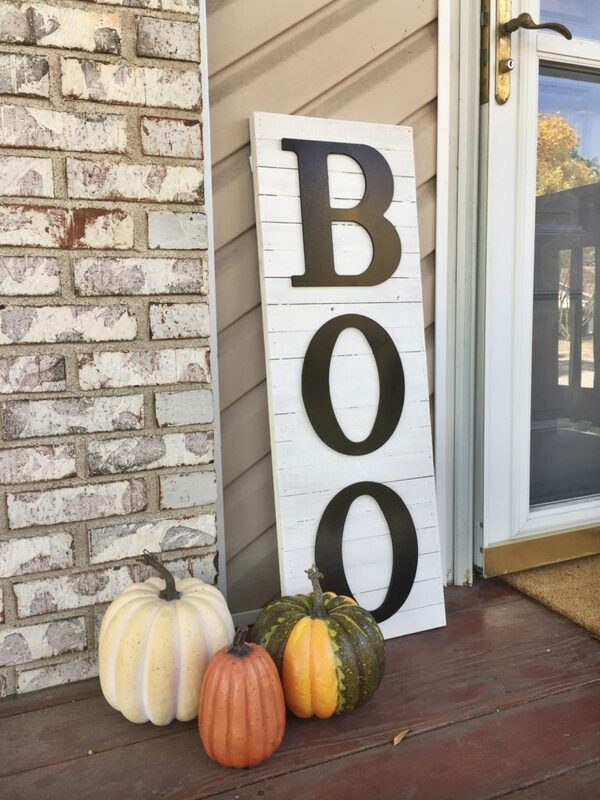 Inspired by farm house decor, this shiplap boo sign looks like it came straight out of a magazine. You can put your own together using prefabricated letters and spray paint. View the full tutorial on Berkley Lane Interiors. Give old wooden embroidery hoops new life when you turn them into rustic pumpkins perfect for adorning your mantle or dining room table. Flameless candles complete this geometric look and provide a rustic glow. View the full tutorial on Dukes & Duchesses. 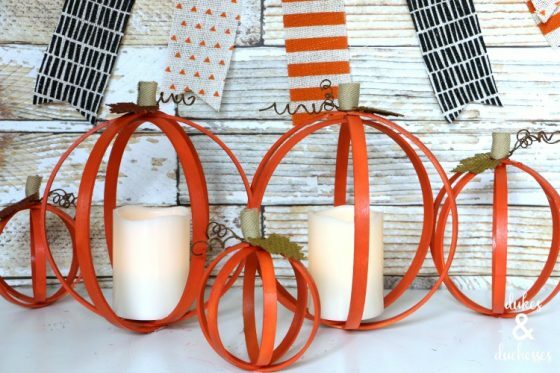 Turning live pumpkins into candle holders creates an elegant look that will be the envy of your neighborhood. 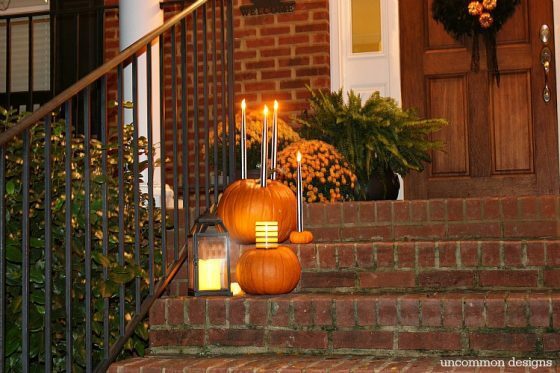 Use tall tapered candles to light the night and keep the spooks at bay. Read the full tutorial on Uncommon Designs. 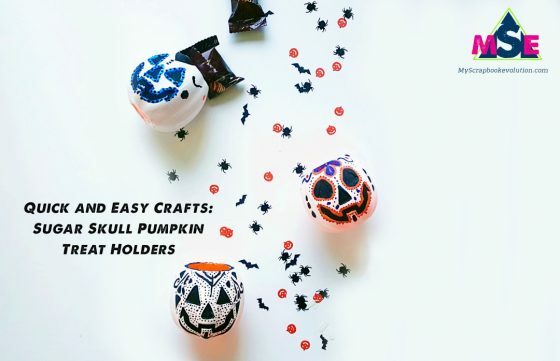 We hope our list of Halloween DIY tricks help to inspire you to enjoy a creative and crafty celebration of all Hallows Eve! Leave a note in the comments with some of your favorite Halloween projects that didn’t make the list! 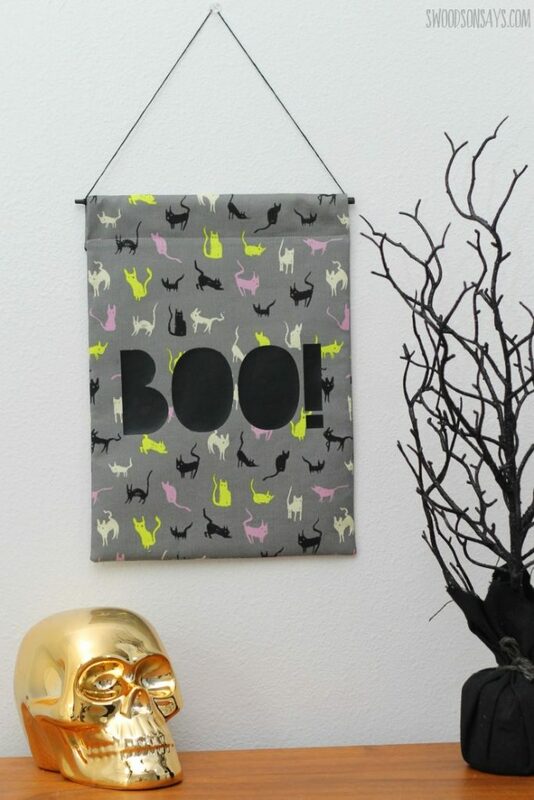 Looking for more crafty inspiration for your Halloween celebration? 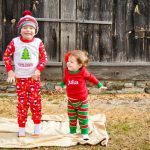 Check out our article about Ten Halloween costumes you can DIY just in time for trick or treating. 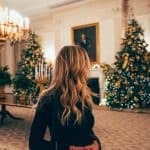 Need The Love Spark Back In Your Marriage?